Thank you for joining us at our second national lavender growers conference! We had over 170 attendees and speakers from all across the U.S. and Canada. We had wonderful Sponsors, Vendors, Volunteers, and hotel staff! If you attended the conference, there are Conference Resources for you including presentations, handouts, photos, People's Choice winners, Virtual Farm Tour link, recipes, and evaluation form link. 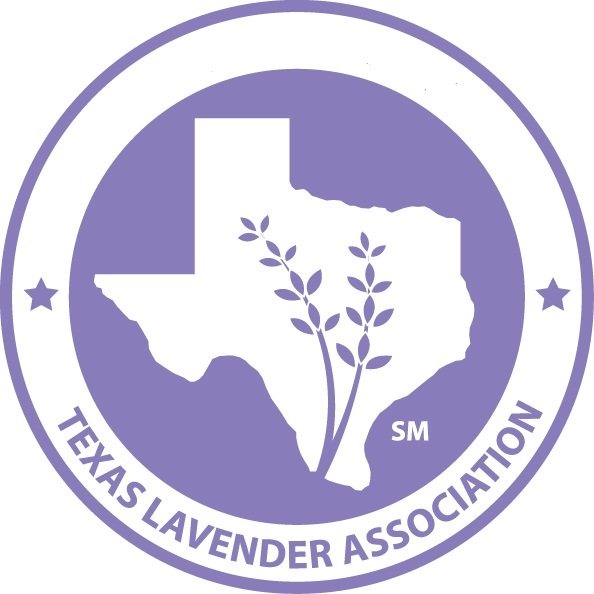 The next United States Lavender Conference will be in January 2017. Stay tuned for news on USLC 2017! 10:30 - 11:45 Take One! Getting the most from photography of your farm and products. The Healing Properties of Lavender: What Can We Claim? Bottles, Caps and Product: The Basics of Value Added Production: There is more to it than the packaging! Going for the title: Do I need to be organic certified? What is naturally grown? 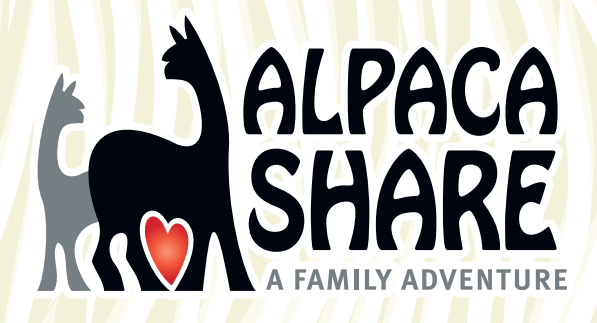 6:00 pm Dinner on your own - explore the San Antonio RiverWalk! Robert Seidel founded The Essential Oil Company in Portland, Oregon in August 1977. After receiving a Certificate in Forest Technology, an Associate in Applied Science in Forest Technology, an Associate in Applied Science Degree in Forestry, a Bachelors of Science in Forestry, and a Bachelors of Science in Forestry and Resources Management, Robert felt a greater calling. He wondered about the natural fragrances of the forest and how they could be used in his everyday life. Curiosity got the best of him. He wondered if there was a way to capture the natural scent of the forest, to use the organic ingredients to create a product worthwhile, and so the Essential Oil Company was born. The Essential Oil Company imports and distributes essential oils and other natural products that come from all over the world. They also distill essential oils themselves, and supply the industry with distillation equipment. The Essential Oil Company represents artisans in Portugal who manufacture hand hammered copper alembic distillers for making hydrosols and oils. These stills have been traditionally used for distilling spirits. Mr Seidel has designed several stills for distilling essential oils and hydrosols. Additionally, The Essential Oil Company represents manufacturers of small, medium and large scale distillation equipment. Hollie Mulhaupt is the owner and founder of a business triad (Texas Natural Supply, MicroBio Cosmetic Laboratories, Mulhaupt Enterprises LLC) that offers services to all aspects of personal care products from inception to market and beyond. Some of the most valuable services they have been offering to their customers for the past 11 years has been assisting them to meet FDA/EPA regulations and requirements through education and guidance which allows their clients to go about creating and marketing products that meet these regulations. Hollie will discuss in detail the when, what, why and how of creating personal care products. Her presentation will provide useful insight about when to know when it is time to grow, the right steps to take and how to find a manufacturing facility that will meet your needs. She will discuss what services you might need or want to consider and why it is essential to find the right manufacturer for your needs. She will also provide in depth insight related to FDA/EPA regulations regarding labeling, advertising and claims about personal care products. This information will assist participants to understand and avoid many of the pitfalls associated with navigating the path from inception to market for personal care products. Resources and guidance will also be offered to participants to assist them with additional Research and Development for their final products. Andrew Van Hevelingen and his wife own Van Hevelingen Herb Nursery, a small wholesale herb nursery in Oregon. They have been growing herbs and lavenders for over forty years. In that time, they have bred and introduced several cultivars to the trade including ‘Melissa’, ‘Royal Velvet’, ‘Portuguese Giant’, ‘Ivory Crown’, ‘Silver Frost’, ‘Ana Luisa’, and ‘Cottage Pink’. Their personal collection now numbers over 175 lavender cultivars and species. Andy has written articles for Sunset Magazine, Herb Companion, Fine Gardening, and contributed to Virginia McNaughton’s book: The Grower’s Guide pertaining to growing lavender in the United States. He has lectured for the IHA (International Herb Association), the HSA (Herb Society of America) and a number of regional Lavender conferences. He has been the President of the Willamette Valley Herb Society and the Hardy Plant Society of Oregon. Christine Teeple has been running the marketing, event planning, product development and production side of Red Rock Lavender located in Concho, Arizona since 1998. Christine is a Founding Member and former Board Member of the USLGA. She is thrilled to be able to present a topic of great interest to her, Managing Successful and Profitable Farm Events. Red Rock Lavender’s annual festival is in its twelfth year. Starting as an invitation only event it has emerged into a lavender festival open to the public. Although in a remote location, the festival attracts thousands of attendees. Those of us in the business have a passion for growing lavender but we also need the crop to repay our efforts. We have succeeded in creating our field of dreams but they are just dreams if we don’t have a viable business plan. 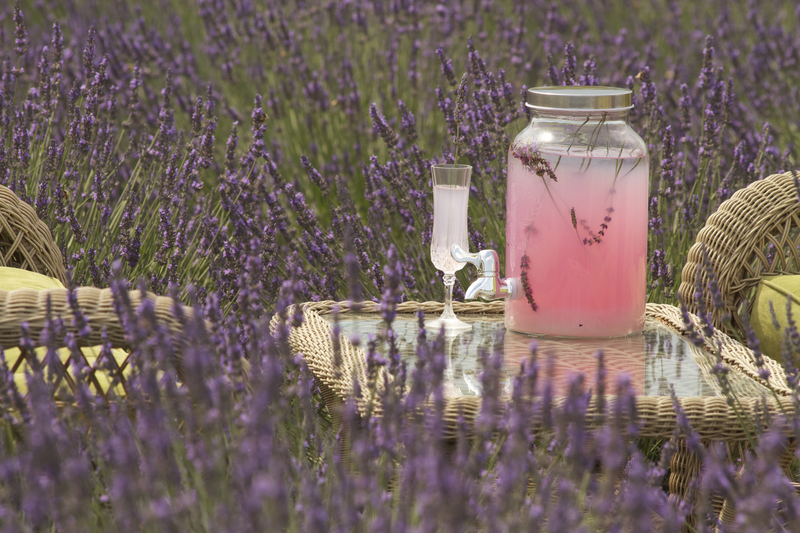 Well planned events, such as a lavender festival can represent a major source of income for a lavender business. Learn how you can turn your land into a profit center to promote your business and products while at the same time leveraging an event to generate income year-round. Discover what venue will work for you, be it a festival on your land, a farmers market, weddings, etc. The session will cover planning for an event, activity offerings, promoting the event, staffing, insurance, income projections, and tracking and managing the costs for profitably. Take One! Getting the most from photography of your farm and products. Scott David Gordon is a farm photographer who currently works at one of the largest organic vegetable farms in central Texas. Johnson’s Backyard Garden (JBG) serves over fifteen hundred C.S.A. members along with restaurants and major grocery chains. Scott started working at JBG over four years ago and visits the farm on a weekly basis. By visiting the farm every week, he is able to provide them and their customers with an array of images, showing all aspects of JBG’s operation, which are then used on their website, blog, and social media. Scott will be sharing his knowledge of farm photography and will talk about the challenges using photos effectively online to market and grow your business. Mesha Munyan has been growing and distilling lavender for product development for 17 years. She has traveled to many lavender growing countries to teach and learn within the industry. Perfecting distilling techniques and evaluating lavender essential oil for quality have been an important part of this exchange. "Lavender Sommelier" is a nose-training workshop to help you get personal with lavender cultivars, and create a signature scent. 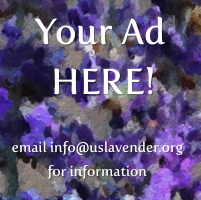 Optimize and personalize your product line as you move forward in your artisan lavender venture. The variation of scent in lavender cultivars served as inspiration for the launch of Meshaz Natural Perfumes. Mesha's ability to capture the unique difference amongst lavender essential oils has produced award-winning natural perfumes. Her passion for the subject is apparent in her coursework. Ms. Munyan holds both an MA and teaching credentials. Mandi Coker has been in the marketing field for nearly 15 years, with a primary focus on Business to Business marketing. Last year she and her husband joined the farmer’s market community when they launched a regionally inspired snacks and sauces company, Southern Sting Foods. Leveraging her knowledge of marketing tactics in the corporate marketing world, she developed a comprehensive branding and promotions strategy to create a buzz in their hometown of Birmingham, Alabama. Within the first year Southern Sting has become a sought after vendor for multiple markets in central Alabama, and its products are featured on the shelves of local food stores, antique shops and other niche retailers. Plans are underway now to expand with an online store and enter the commercial grocery store space. Mandi’s experience includes branding and public relations, lead generation, event planning, web strategy and design, mass communications and project management and implementation. Ron Dear is Deputy District Director of the SBA San Antonio District Office and has combined Federal Service of over 20 years. He is a Viet-Nam veteran, serving his country in the U.S. Navy for over 2 years with earlier service in the reserves. Ron is passionate about being able to assist Small Business firms and the communities where they do business. In his role as Deputy Director, he is responsible for all activities and operations within the 55 counties and approx.. 68,000 square miles that are assigned to the San Antonio District. Ron also spent over 20 years in banking serving as Division President and Senior Commercial Lender in a large community bank. His major was Accounting with a minor in Taxation. Additionally, Ron has completed Graduate School of Banking at University of Ms. He is excited to be a part of this very worthwhile Conference here in San Antonio. Ron will facilitate a panel discussion with several successful lavender farmers from across the country on the topic of profitable growth. In addition, Ron will share tips and resources to help you grow your own business. Lloyd R. Traven, owner/partner of Peace Tree Farm in Kintnersville, Pa has a Horticulture and Agriculture background and is very active in many aspects of agriculture. Lloyd graduated from Delaware Valley College of Science and Agriculture and attended graduate school at Cornell University for Floriculture and Ornamental Horticulture. He was Assistant to the President – Special Projects, Ball Seed Company and is a regular guest on Martha Stewart. Lloyd is a member of American Hort, International Floriculture, Perennial Plant Association, AFE Scholarship Committee, Penn State – Landisville Advisory Committee, and Co-Chair Horticulture, Philadelphia Flower Show. He is an author in GMPro Magazine, Ball Red Book, OFA Tips on Growing Bedding Plants, Greenhouse Product News, Greenhouse Grower and GrowerTalks. He has spoken at International Floriculture Short Course, Longwood Gardens Professional Gardeners Symposium BPI, Canadian Greenhouse Conf, New England Greenhouse Conference, Southeast Greenhouse Conference (keynote), and many others. Peace Tree Farm is USDA Certified Organic Wholesale Growers and Propagators of potted herbs, herb liners, the Garden Geek brand of unique plants, fine flowering pots, topiary and baskets, 1983-present. Clientele includes Longwood Gardens, Chanticleer, Scott Arboretum, Smithsonian, New York Botanical Garden, other botanical gardens across North America and locally-owned garden centers across the country. Also, primary forcing company for exhibitors—Philadelphia Flower Show. Peace Tree Farm was selected as US Grower of the Year, 2005. Marilyn Kosel is the creative force behind Wayward Winds Lavender where they produce everything lavender you can imagine, and some things you probably haven't. Their primary focus is assisting other lavender farms. They develop and produce private label personal care, culinary and fragrant products and provide a myriad of lavender related services. As head of “figuring things out” at Wayward Winds, Marilyn is product formulator, fragrance blender, idea generator, graphic designer, packaging guru, distiller, innovator and consultant. She has a tenacious curiosity fueled by her desire and ability to take on a new idea and not stop until she has learned everything there is to know about it. Marilyn would like to live in a world where there is a truly thriving and sustainable lavender industry, where lavender farmers are working together towards that common goal, and where everyone loves lavender and knows what to do with it. Marilyn's love affair with lavender began in 1999 when she, along with her husband and two sons, planted their first small field of the magical herb. That first field eventually led to a peak of over 10,000 plants that were either owned or managed by Wayward Winds. As an early visionary, Marilyn promoted cooperation among the lavender farms that were cropping up across the State of Oregon. 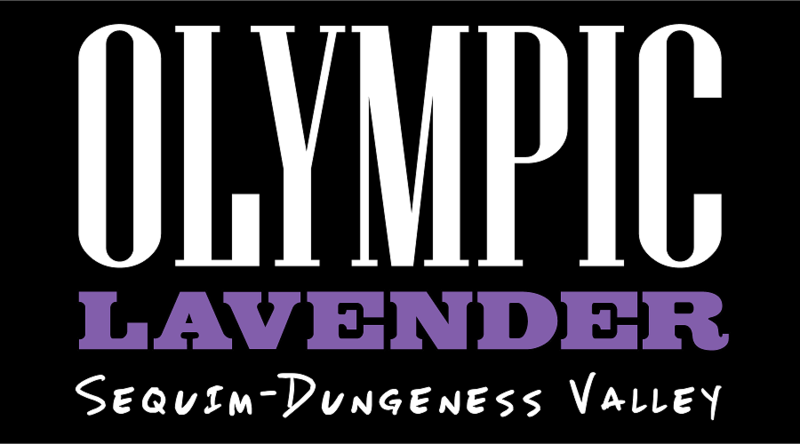 She is the founder of the Yamhill Lavender Festival & Plein Air Art Show, founding member of the Yamhill Valley Lavender Growers, founding member of the Oregon Lavender Association and has served on the OLA Board of Directors for many years. She is also a charter member of the USLGA. In her hometown, Marilyn has partnered with various non-profits and youth programs to build community and give something back by using lavender related activities for fundraising. In her younger days “BL” (before lavender) Marilyn was a professional firefighter. Always pioneering, she was the second woman firefighter in her State, and the first and only woman at her respective department for many years. She also holds four rodeo royalty titles and has raised, trained or owned five World Champion or Reserve World Champion horses. Her list of art related interests and pursuits is long. When not up to her elbows in lavender you might see Marilyn riding her hot pink, purple flamed Harley, restoring antiques or working on her next award winning oil painting. Mary Bergstrom assembled the Organizing Committee to build the USLGA, served as the Founding President, and is the current President. She has a business and technology background and graduated with a Masters in Internet Technology. Mary worked with web analytics for 7 years and this background in analytics lead to her interest and involvement in measurement. 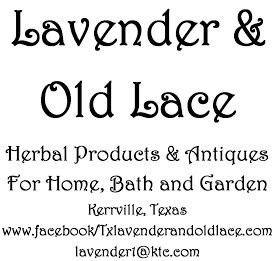 Mary and her husband Tim, have been interested in the lavender industry ever since they saw their first lavender farm in May 2010. They were blessed to find their farm land in 2014 and have started their own lavender farm! Thank you to our USLC 2015 Sponsors! Thank you to all USLC 2015 vendors!